Theme Park Experience: Do You Know Who You Are? 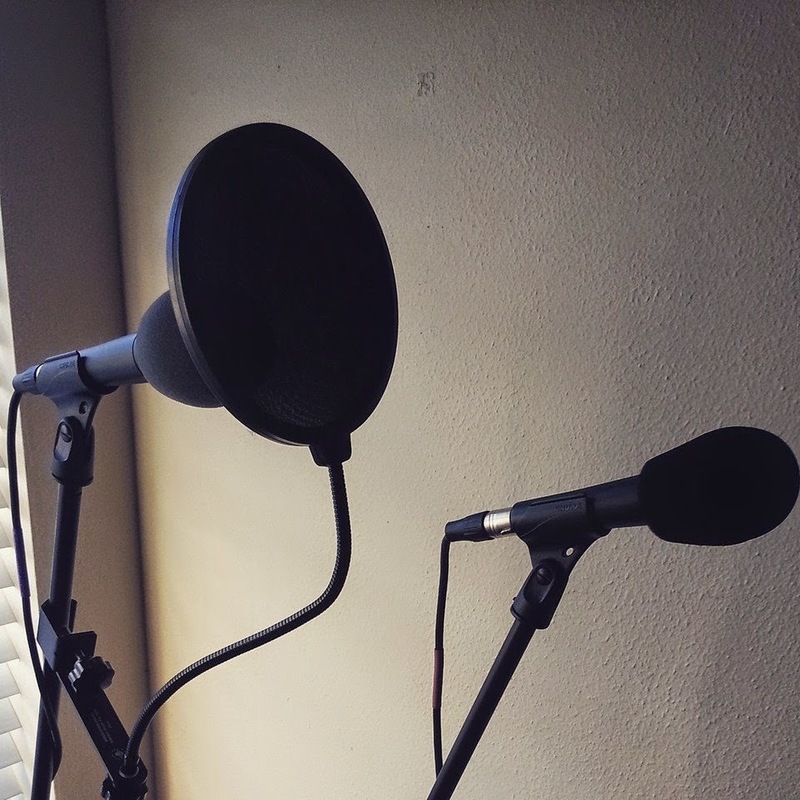 Hosting a podcast has been something I've thought about for years. My uncle Keith suggested it about seven or eight years ago, but I didn't really know where to start or how I could maintain one. As the years passed, I kept finding new podcasts. When friends of mine started doing their own shows, the thought of doing one kept coming up in my head. Only in the past couple of years, I've recognized what I want to hear in a podcast and what I don't want to hear. I want to hear an engaging conversation between two people in the same room, not on a cell phone connection. I want the people to be in a quiet room, not frequently interrupted by dogs barking. And, I want to hear something that isn't too inside baseball, meaning too niche-oriented that you can't understand what the hell the people are talking about. With Santa Claus bringing me a laptop, two microphones, a quad box, and ProTools, I decided 2015 would be the year I did my own show. Two episodes into Do You Know Who You Are?, things have come together quite well. My first guest was my housemate Joel, and we talked about growing up in a small town, getting into British music, and what led him to doing a DJ night on the first episode. For the second episode, I interviewed Michael "Grubes" Gruber, someone I've recently befriended, but it seems like we've known each other for years. We had a great conversation over the weekend, discussing his time at the radio station 1310AM The Ticket, his current gig with the Dallas Stars, and his love of music and Chili's restaurants. We might be cousins, so we had to touch on that, too. Right now, I don't have plans to put out a new episode every single week. I'd prefer to take the time and find people I know that could share unique perspectives and stories. Since I've met a lot of people through my work in radio, writing, and the music scene, there's no shortage of people to interview. Great perspective on doing a podcast. There is alot of good stuff out there and then other stuff not so much. Keep true fellow writer. I'm sure once the ball is rolling, it will be awesome! !